Mahé’s unique granitic landscape offers hikes for every fitness level. Mahé Island’s unique granitic landscape offers visitors the opportunity to hike and walk in areas of untouched natural beauty. 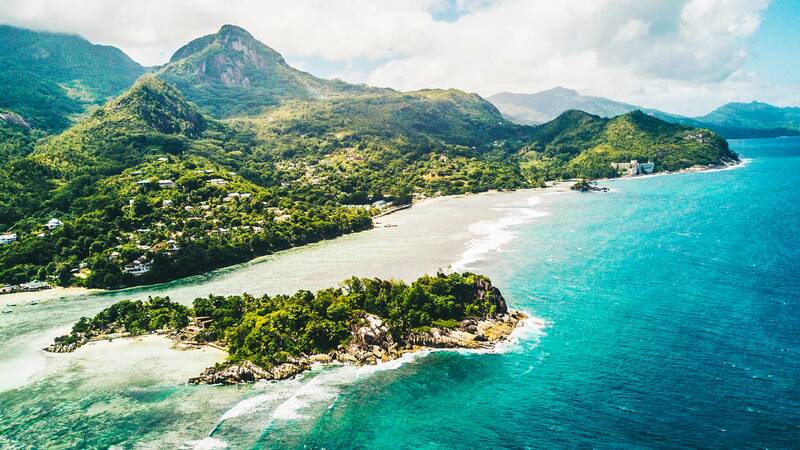 More than 20% of this island’s landmass is protected by national parks, including Morne Seychellois National Park which is home to Mahé’s tallest mountain, Morne Seychellois (2,969 ft). Vistas of unparalleled beauty are promised to those who reach its summit. Hikers can explore the Seychelles’ highest peaks and trek along trails to otherwise inaccessible beaches, such as Anse Major. Gentler walks and excursions that allow you to explore waterfalls, swim in natural pools and take pictures of indigenous flora and Seychelles wildlife can also be recommended. Full- and half-day trips can be suggested, for every fitness level. Be sure to pack comfortable shoes and take plenty of water with you. Arul Mihu Navasakthi Vinayagar Temple in Victoria. No trip to the Seychelles is complete without a visit to island nation’s colourful capital, Victoria. As the smallest capital city in Africa, it won’t take you long to see all of the highlights this vibrant little borough has to offer. Set aside a morning to visit places of interest, such as the Victoria Clock Tower and the kaleidoscopic Sir Selwyn Selwyn-Clarke Market, where you can pick up some exotic souvenirs. 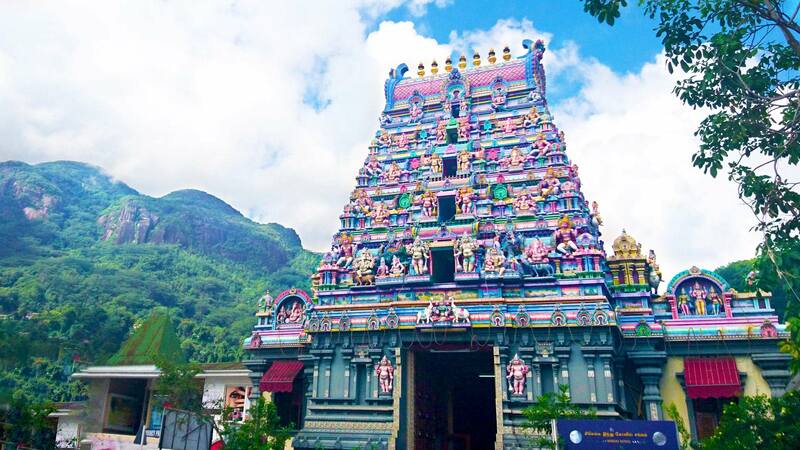 Indulge in traditional Creole cuisine and have lunch at a local restaurant, or spend some time admiring historic buildings, such as the intensely hued Arul Mihu Navasakthi Vinayagar Temple. How to get to Victoria: A taxi from the hotel costs roughly EUR 50* or, for an authentically local experience, take the public bus. There is a bus stop on the West Coast Road, just 10 minutes from the hotel’s main gate. A ticket costs EUR 0.30*. There are countless independent art studios scattered across Mahé. Learn more about the Seychelles’ culture and history with a visit to the Seychelles Natural History Museum or a local art gallery. It is no surprise that the Seychelles’ remarkable natural beauty has inspired many artists on the island, and there are countless independent art studios scattered across Mahé. Keep an eye out for signs pointing to these galleries on the roadside. 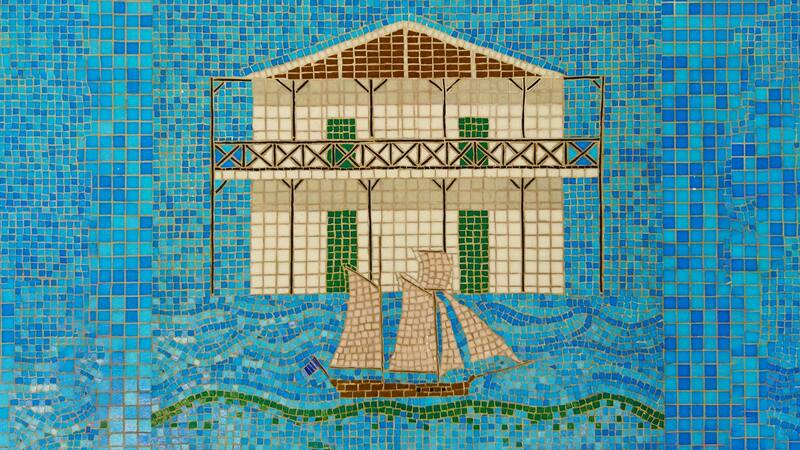 Or visit the nearby Michael Adams Gallery, just 2.5 km from Kempinski Seychelles Resort. Sir Michael Adams is one of the most celebrated artists in the Seychelles, and you will no doubt see his unique creations in the hotel. His studio, where he also exhibits works by his children, Alyssa and Tristan Adams, is just a 25-minute walk from the hotel. The Seychelles Natural History Museum is located in the heart of Victoria, in Independence Avenue, and showcases some of the unique flora and fauna that call the Seychelles home. You will also gain an insight into the archipelago’s unique geology and maritime history. 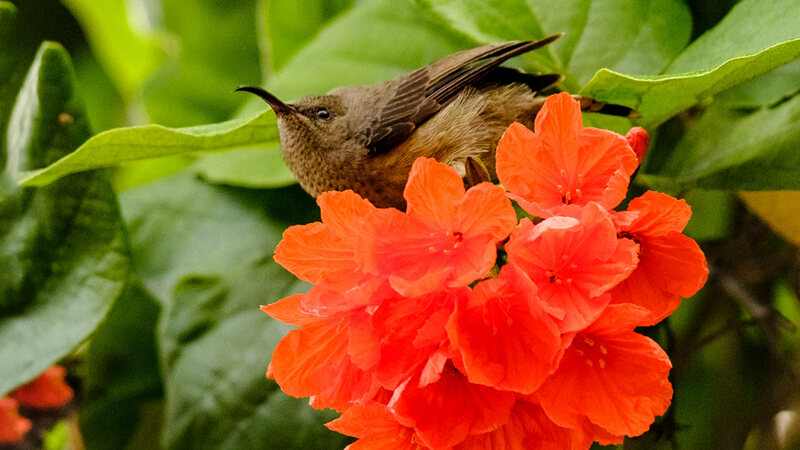 Rare and exceptional species flourish in this tropical environment. As the Seychelles was once believed to be the original Garden of Eden, it is no surprise that rare and exceptional species of plants and flowers flourish in this tropical environment. These can best be experienced in curated gardens, such as the Seychelles Botanical Garden in Victoria or Le Jardin du Roi Spice Garden in Anse Royale. Learn about the domestic and medicinal uses of various plants and shrubs in the Seychelles’ households and enjoy a meal prepared using home-grown herbs and spices. The Seychelles Botanical Garden is open daily from 7:30 to 17:00. Explore modern-day Seychelles with a trip to Eden Island. Explore modern-day Seychelles with a trip to Eden Island. Development of this artificial island was completed less than 15 years ago and saw the introduction of luxury shops, restaurants and galleries to Mahé. 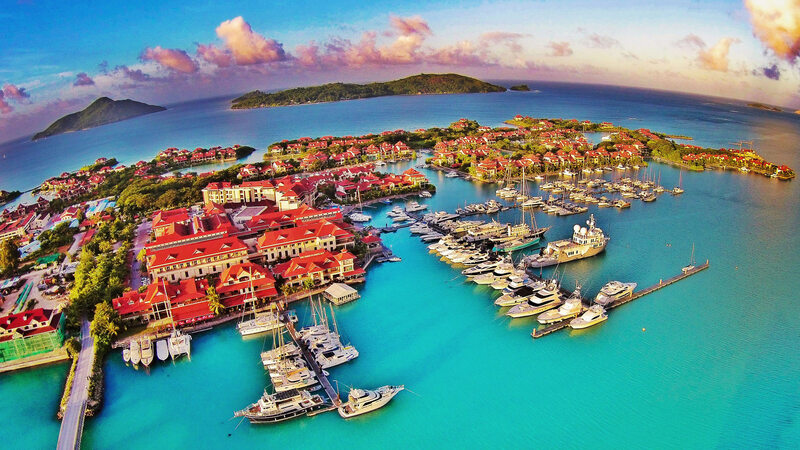 Indulge in a spot of retail therapy or walk along the Eden Island Marina admiring the multitudes of luxury yachts that are moored there. Eden Island is also the place to enjoy the Seychelles’ nightlife. A visit to Boardwalk on a Friday night will allow you the opportunity to join in the weekend revelry. How to get to Eden Island: A taxi from the hotel will take around 30 minutes and costs roughly EUR 50*. A private boat can access secluded beaches and bays. One of the best ways to experience the Seychelles is by boat. Aquatic transport offers you the best opportunity to admire Mahe’s breathtaking landscape and explore countless secluded beaches and bays that can only be accessed from the sea. Glass bottom boat trips in the Seychelles’ St Anne Marine Park are a wonderful way to simultaneously enjoy best of Mahé’s landscape both above and below water. Or charter a private yacht for the day and go deep-sea fishing, diving or island-hopping in style. End the day on an unforgettable note with a luxurious sunset cruise, or simply spend the day at sea, enjoying a scrumptious seafood barbecue and snorkelling to your heart’s content. An exquisite underwater world teeming with colourful marine life awaits you. The Seychelles’ magnificent landscape extends well beyond the verdant mountains and crystalline beaches visible above the waves – an exquisite underwater world teeming with colourful marine life awaits anyone who ventures beneath the ocean’s surface. 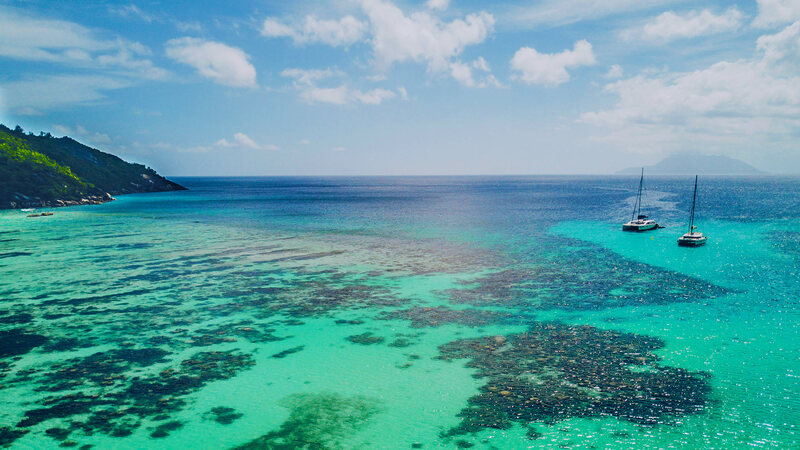 Mahé’s coastline is dotted with pristine reefs and rolling lawns of seagrass, which attract a wide range of attractive sea life into the shallow waters. Dip your head beneath the waves at almost any location and you are sure to see countless colourful fish swimming by. 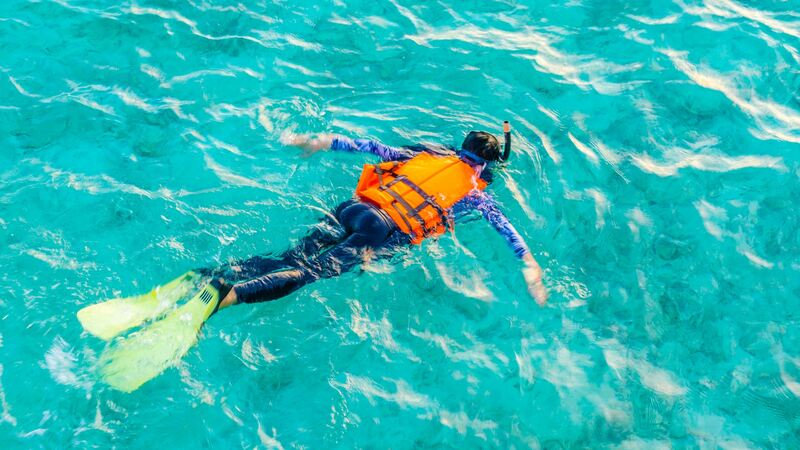 That is why, while we do offer guests complimentary snorkelling equipment to explore our house reef at their leisure, we do recommend you pack some snorkelling equipment of your own so that you can explore beneath the waves anywhere you wish. If you don’t dive, then snorkelling is also your best opportunity to see one of the Seychelles’ most loved animals – the turtle. Of course, these magnificent animals are protected in the wild, and a sighting, while by no means rare, can never be guaranteed. We recommend visiting a marine park, such as Port Launay or St Anne Marine Park, where these animals love to feed in the sheltered waters. Experience the spirit of the Seychelles with a tour of the Takamaka rum distillery. Experience the spirit of the Seychelles with a tour of the Takamaka rum distillery at Le Plaine St André. The Takamaka rum distillery was built and developed by brothers Richard and Bernard d’Offay in 2002. Their vision was to provide the Seychelles islands with high-quality rum based on their grandfather’s original recipe. The distillery can be found on a historic plantation estate, which is now the home of the Seychelles’ most popular spirit. 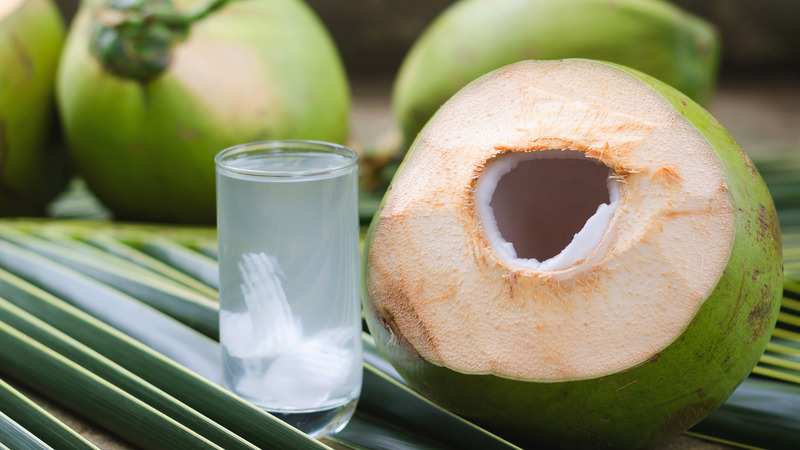 The tour will be followed by a professional tasting of the products, made from purified spring water and island-grown sugarcane. The Seychelles Tea Factory enjoys splendid panoramic views of the western slopes of Mahé. Here, in the cool mountain air of Morne Blanc, you will discover how the Seychelles’ tea is made. This working tea factory offers educational tours demonstrating the tea-making process, from drying to packing. Experience Mahé from a unique vantage point with SMAC Adventures. 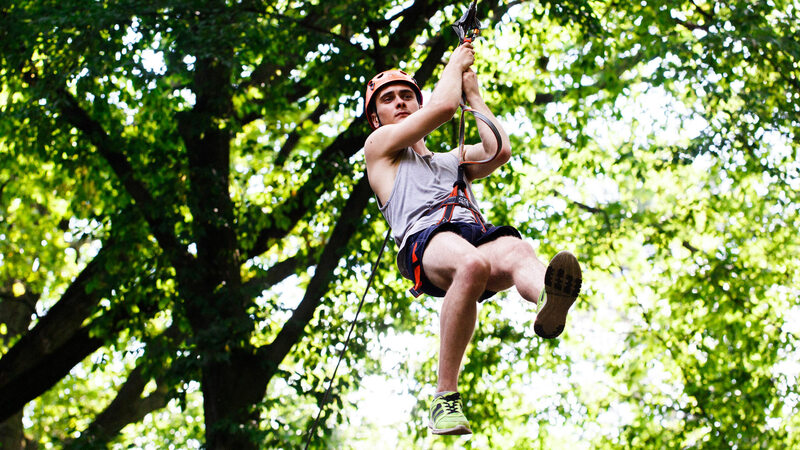 If you enjoy a side order of adrenaline with your beach holiday, then zip-lining through the canopy of the Seychelles’ tropical jungle is not to be missed. SMAC Adventures, located in Port Launay, offers adventurous travellers the chance to experience Mahé from a unique vantage point. Travel metres above the forest floor harnessed to a series of zip lines that are guaranteed to offer you one of the most thrilling experiences of your trip. How to get there: A taxi from the hotel costs roughly EUR 40*. Or hire a car for the day and head north on the West Coast Road for 20 km. With Mahé’s mountainous landscape, it is no surprise that the island has several impressive waterfalls worth visiting. One of the most impressive – and easily accessible – is Sauzier Waterfall in Port Glaud. Just a short walk from the main road, a cascade of fresh mountain water tumbles down moss-covered rocks into an inviting pool below. Perfect for swimming and a unique photo opportunity, this popular attraction can get quite crowded – so we recommend getting there early. 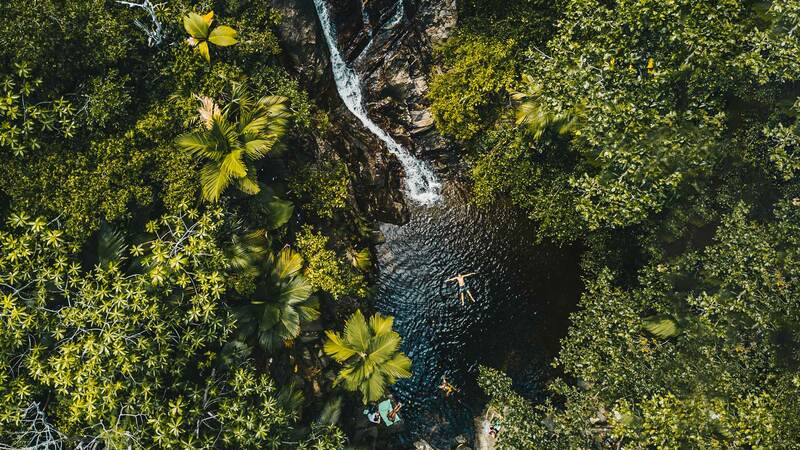 Spend an hour or two savouring the view or enjoying a refreshing swim, before venturing off to explore other attractions in the area, such as the Seychelles Tea Factory, SMAC Adventures Zip Line and Port Launay. How to get there: A taxi from the hotel costs roughly EUR 40*. Or hire a car for the day and head north on the West Coast Road for 20 km. Turn right at the Port Glaud church and continue up the road as far as you can. For more information about any of these experiences, please contact us at guestservices.seychelles@kempinski.com or on +248 438 6666.